This year marks the 118th anniversary of the Grand Lodge of Freemasons in Western Australia. The organisation is a quiet achiever and over the decades has contributed millions of dollars towards charitable activities, community groups and individuals in dire need, across this State. Last years contribution hit $1.61M and Freemasons aim to improve the level of charity support each year. 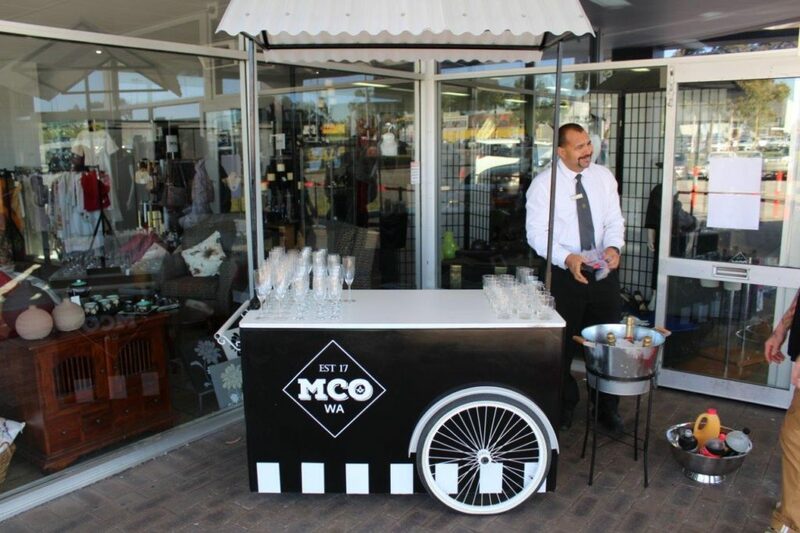 This will be through their latest initiative, the opening of the first Masonic Charity Outlet (MCO) in Cannington, one of a kind in Australia. 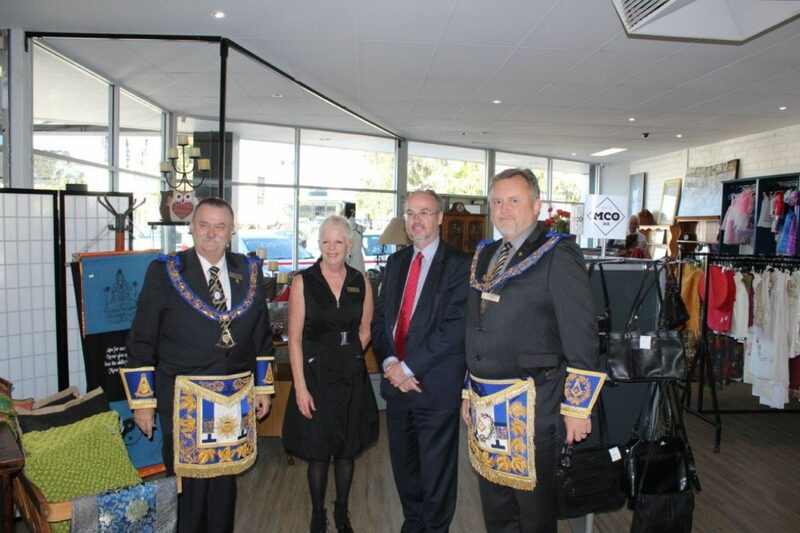 The store is located at 1291 Albany Highway and was officially opened by the Grand Master of WA Freemasonry, Dr William Babe at a ceremony on Friday 2nd March. The function was attended by over 60 invited guests and beneficiaries of the Freemason charity. Notably, Minister Hon Bill Johnston MLA | Member for Cannington Minister for Mines & Petroleum; Commerce and Industrial Relations; Electoral Affairs; Asian Engagement Took time out from his busy parliamentary schedule to support the event. The store presents a modern shopping experience for those looking for quality donated items at affordable prices. MCO opens Tues to Saturday and is looking to the community to shop, donate goods and volunteer to support the Outlet.